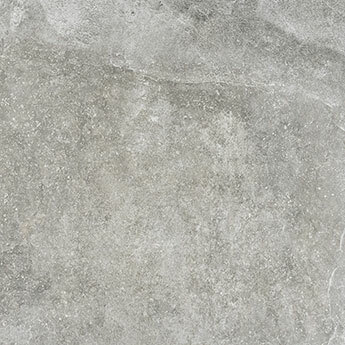 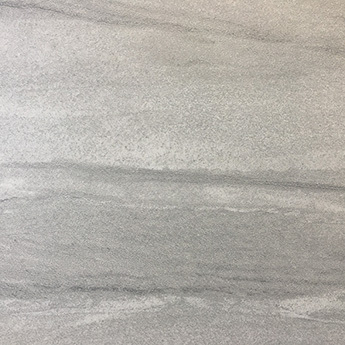 Create a rustic look in your home with these grey stone effect porcelain tiles. 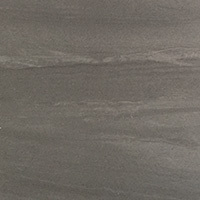 The look and character of these tiles is emphasised further by a satin finish. 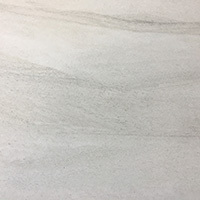 These tiles match extremely well with popular brown, black and white colours. 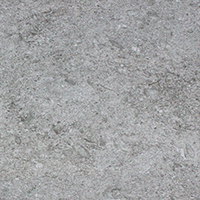 They can be incorporated within both modern and traditional interior layouts. 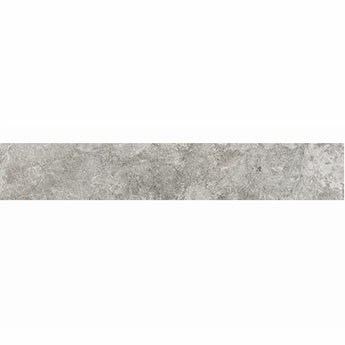 The 600x100mm size creates a plank-like format and ensures these tiles can be arranged within either a brick effect or herringbone pattern on a wall or floor. 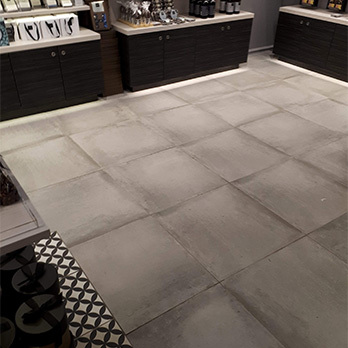 Not only are these tiles chosen for home designs but are also acquired for a range of commercial renovations, including shop and restaurant decors.